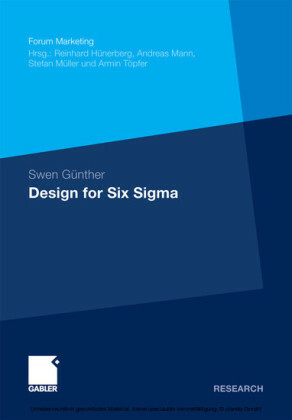 A PLAIN ENGLISH GUIDE TO SOLVING REAL-WORLD PROBLEMS WITH SIX SIGMASix Sigma is one of the most effective strategies for improving processes, creating better products, and boosting customer satisfaction, but business leaders often balk at its reputation for being too complex. 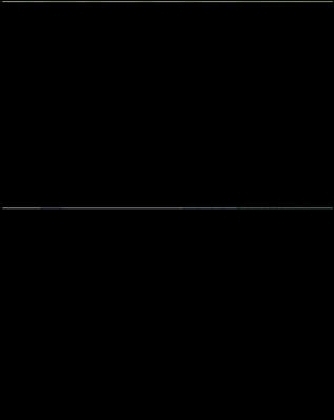 Don't fall into that trap. 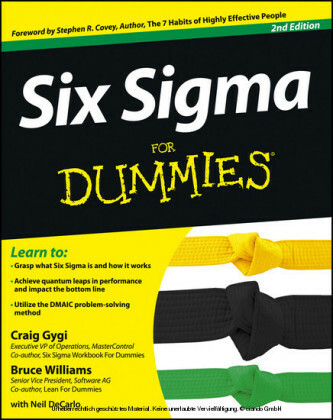 Six Sigma is simple to understand and implement--if you have Statistics for Six Sigma Made Easy!Warren Brussee has helped businesses save millions of dollars with Six Sigma, and he explains how you can achieve similar results in this step-by-step guide. He presents a thorough overview of the Six Sigma methodology and techniques for successful implementation, as well as a clear explanation of DMAIC--the problem-solving method used by Six Sigma Greenbelts. 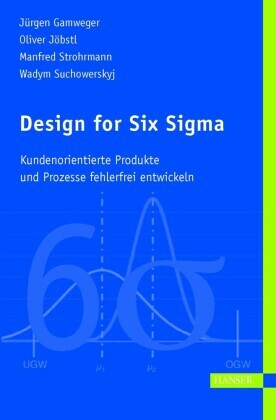 Statistics for Six Sigma Made Easy! 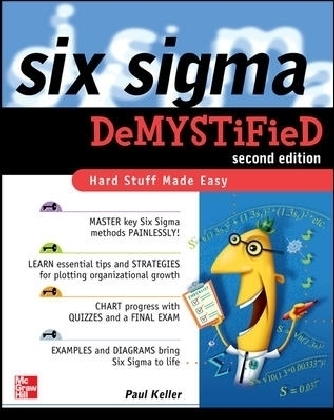 provides:A simplified form of the most common Six Sigma toolsAll the basic Six Sigma formulas and tablesDozens of Six Sigma statistical problem-solving case studiesA matrix for finding the right statistical tool to meet your needsBasic Greenbelt training in one concise referenceBest of all, no background in statistics is required--you can start improving quality and initiating costsavingimprovements right away. 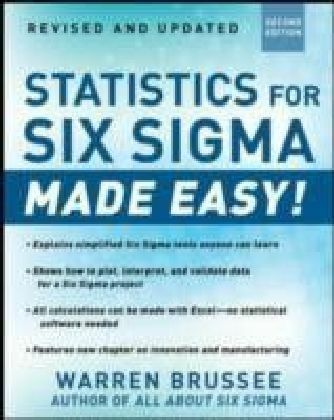 Statistics for Six Sigma Made Easy! 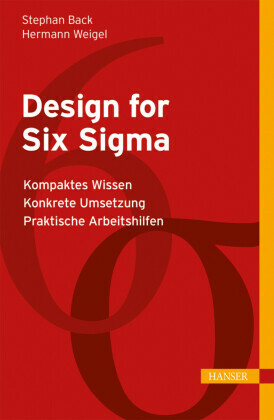 is the only reference you need to facilitate real-world application of Six Sigma tools.